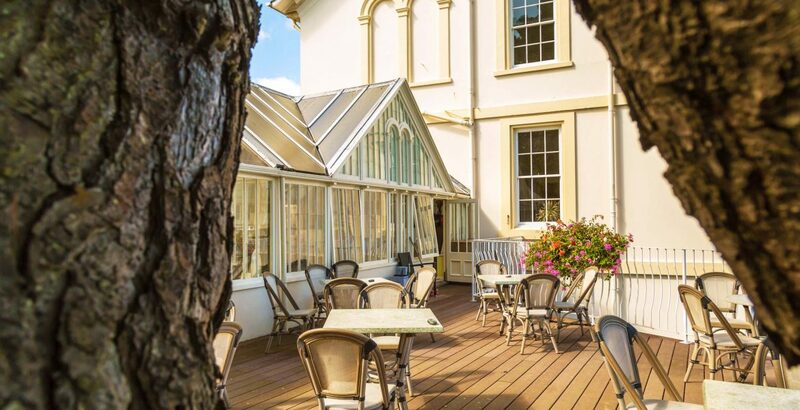 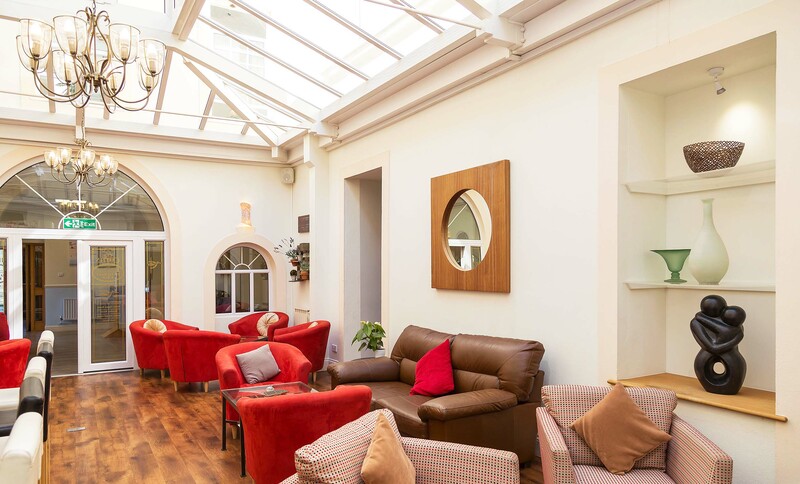 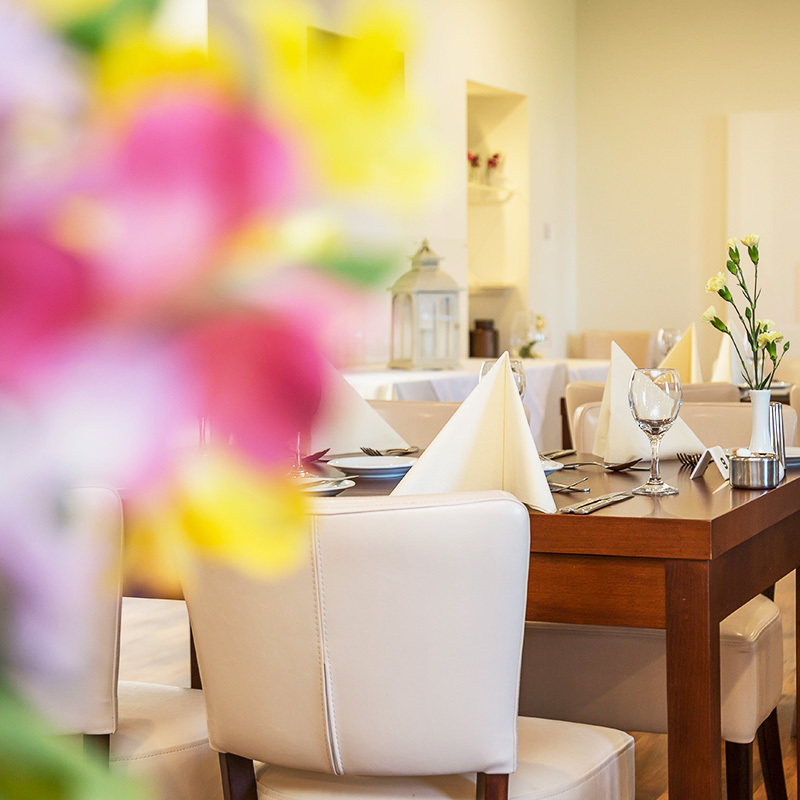 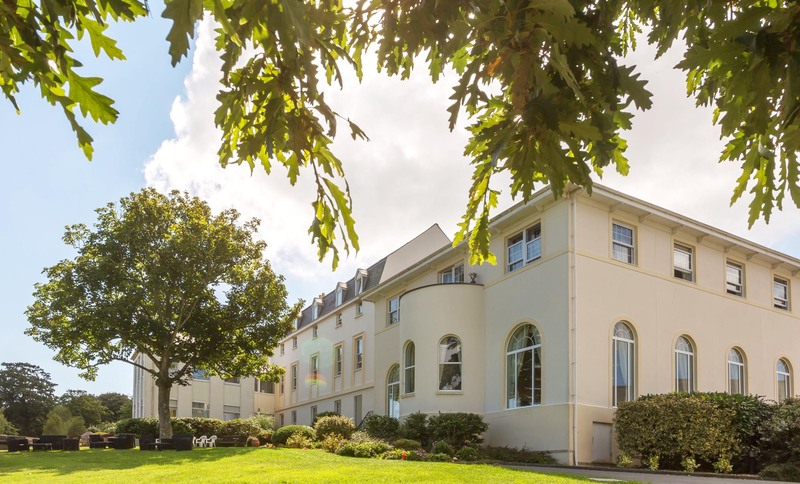 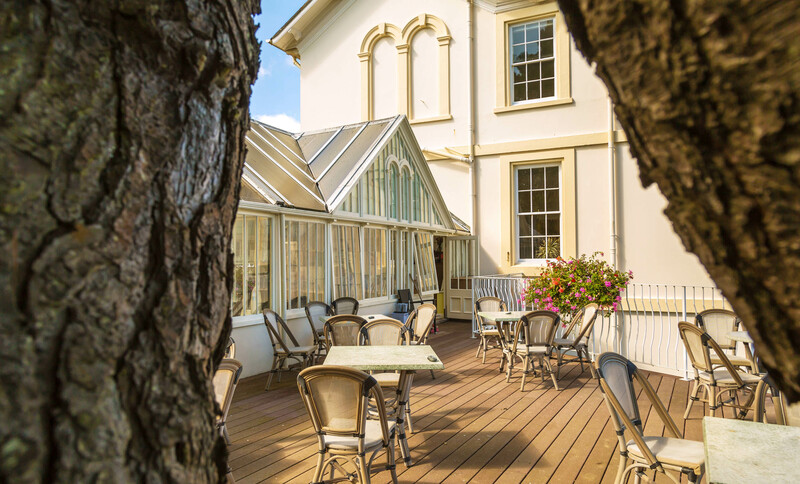 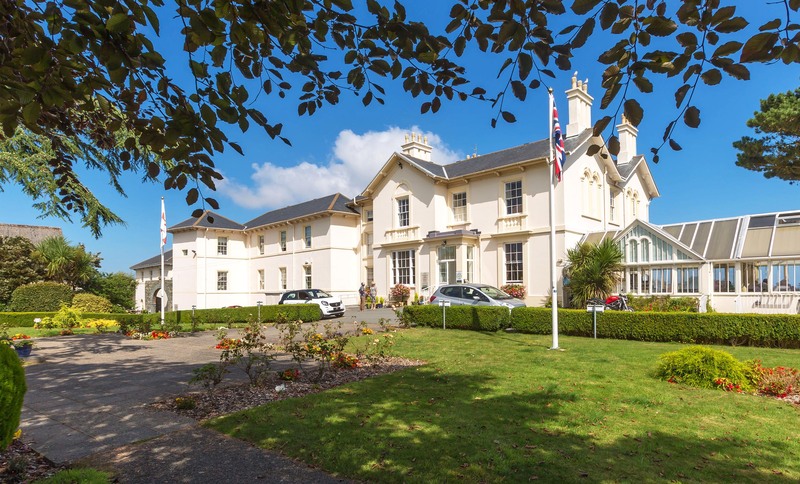 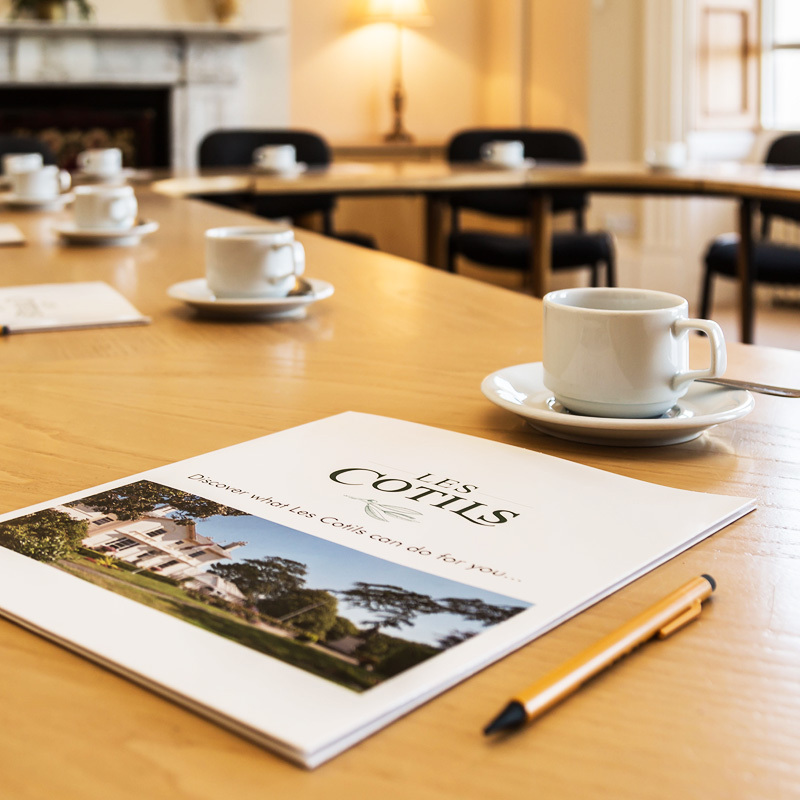 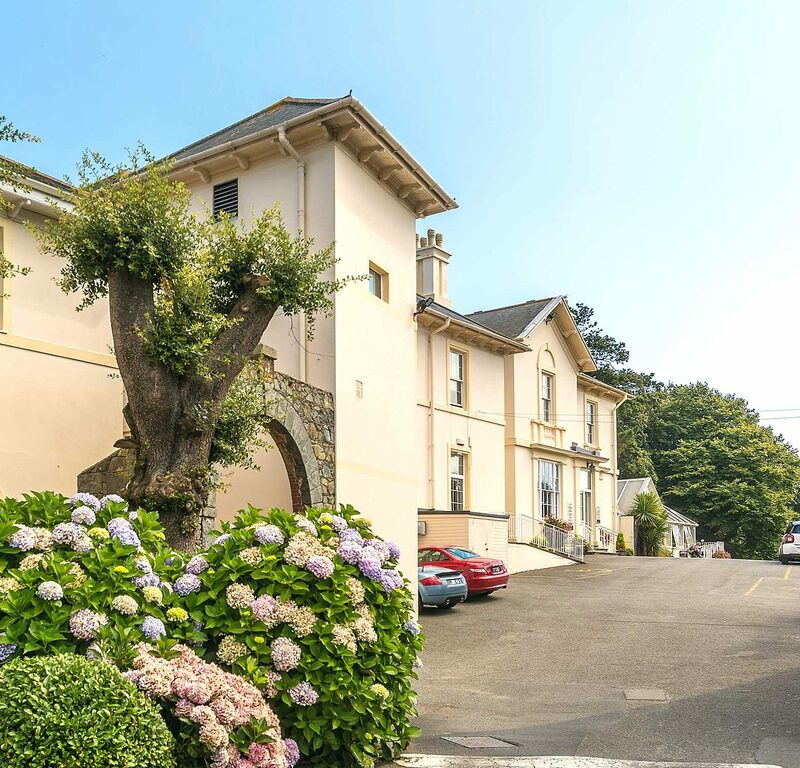 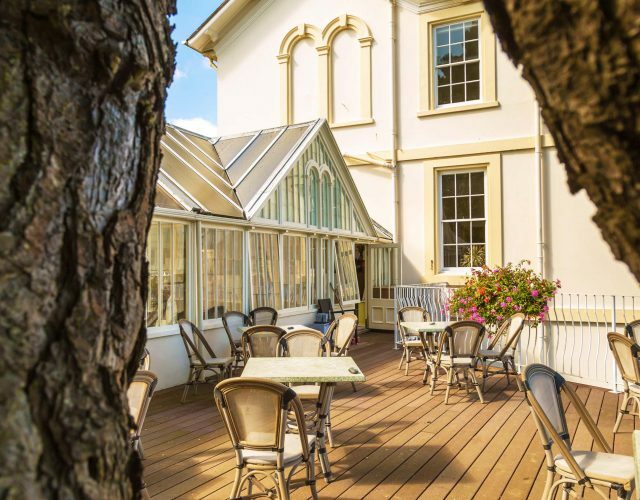 With comfortable accommodation, sumptuous cuisine and versatile conference facilities, Les Cotils is an elegant Victorian house overlooking a tranquil setting in 12 acres of spacious gardens with unmatched views of Herm, Jethou and Sark. 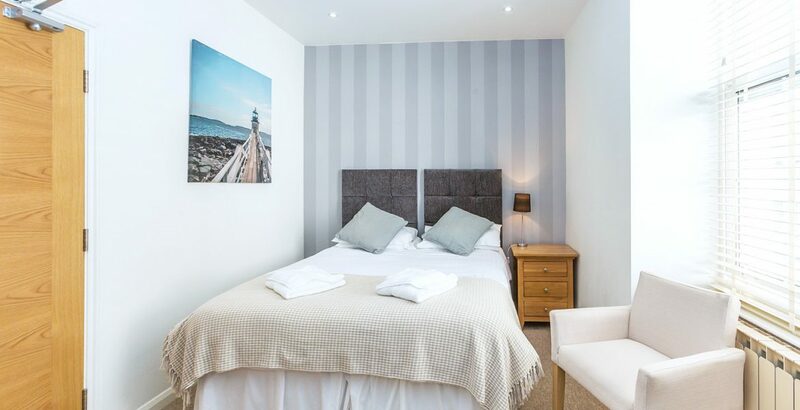 Located just a short walk from the town centre, Les Cotils is perfectly situated for both holidaymakers and those in the island on business. 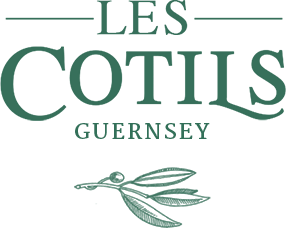 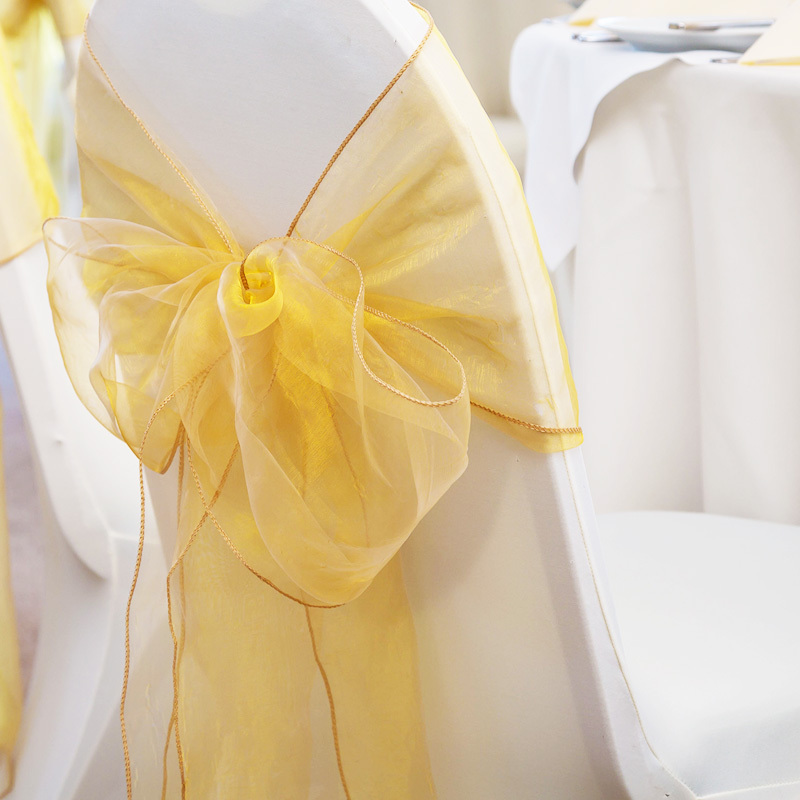 We have a wide range of training courses taking place over the next few months! 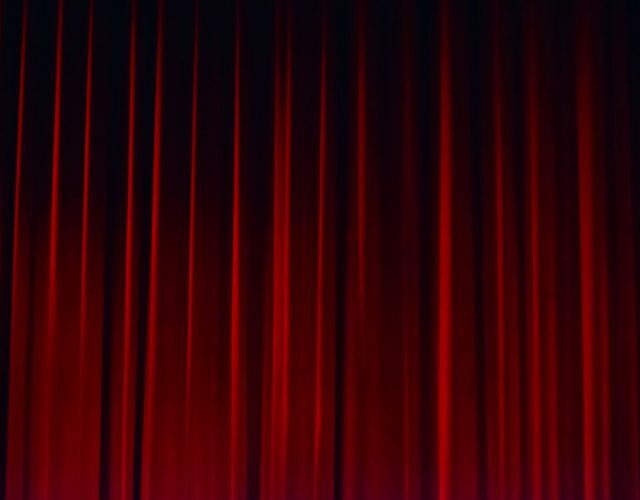 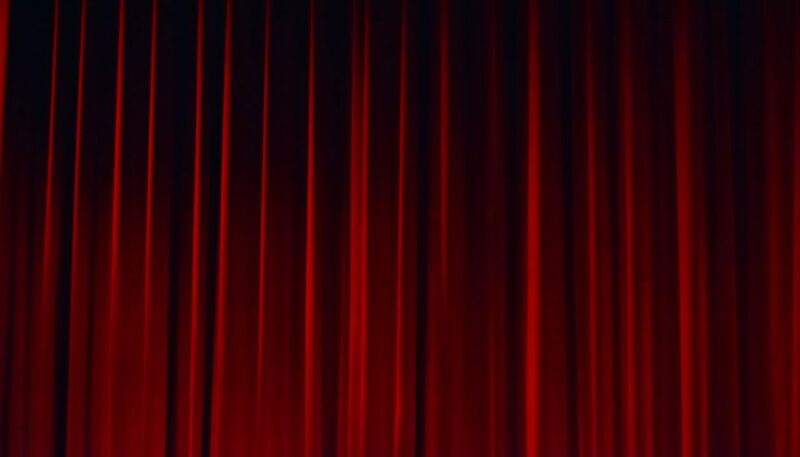 Join a group of experienced, local, professionally trained actors for Gourmet Giggles, a night of improvised comedy and fine dining. 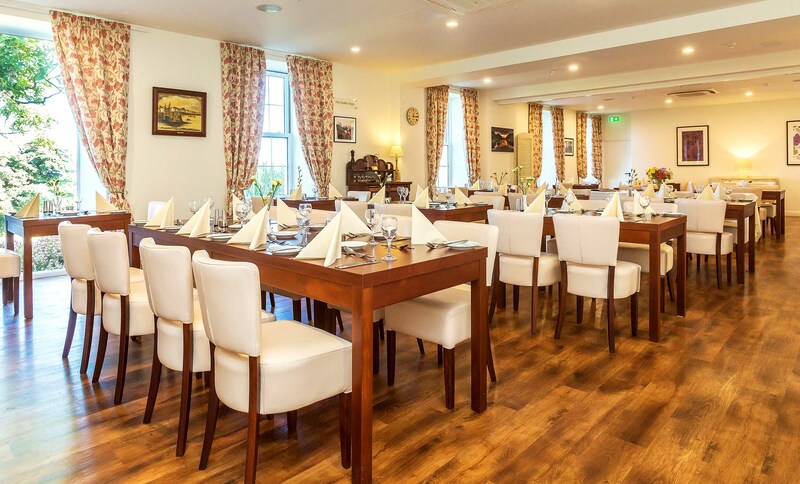 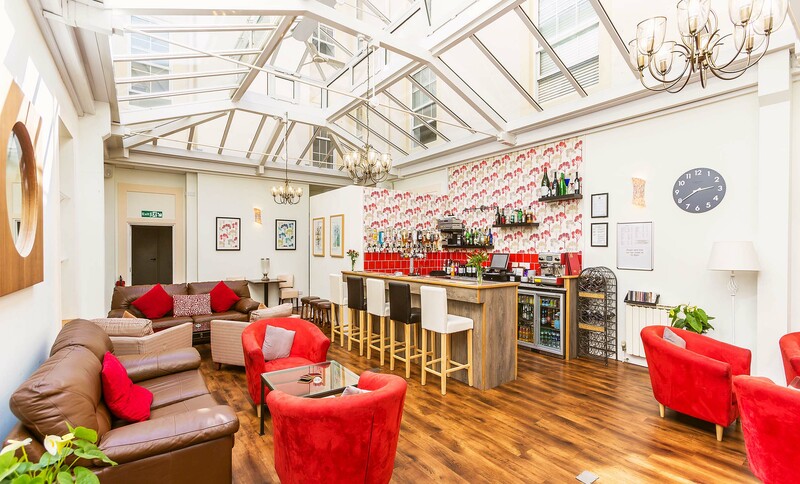 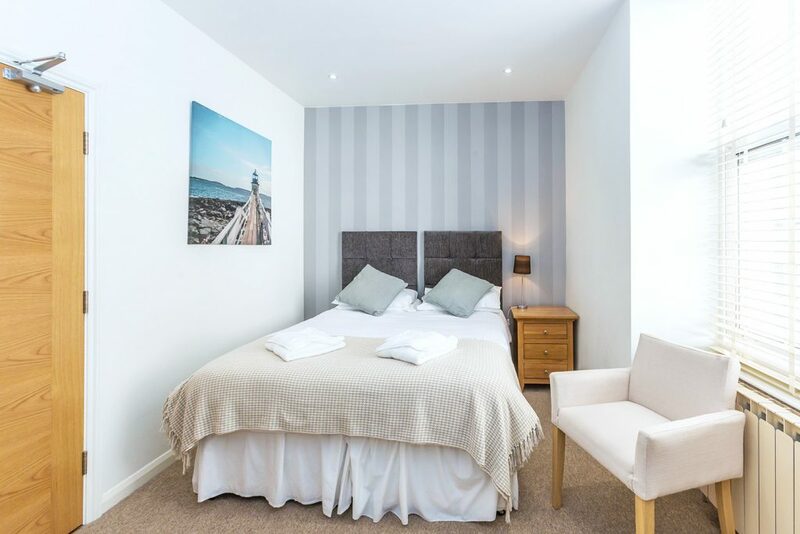 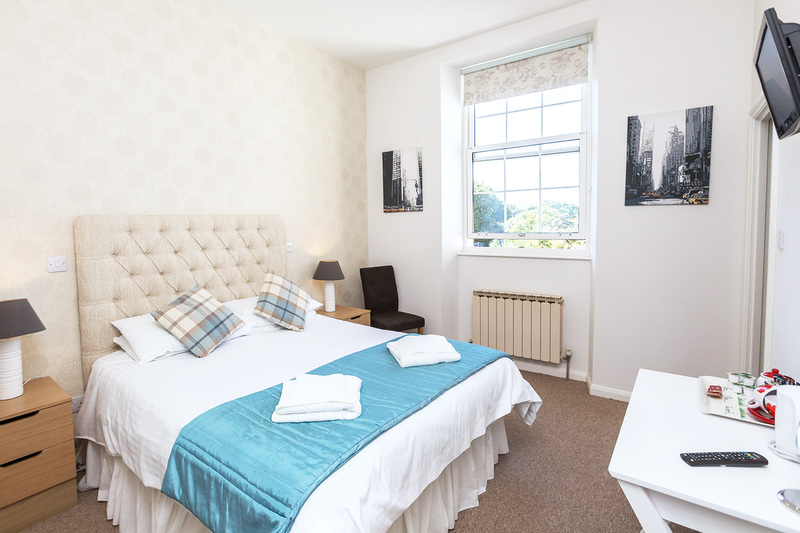 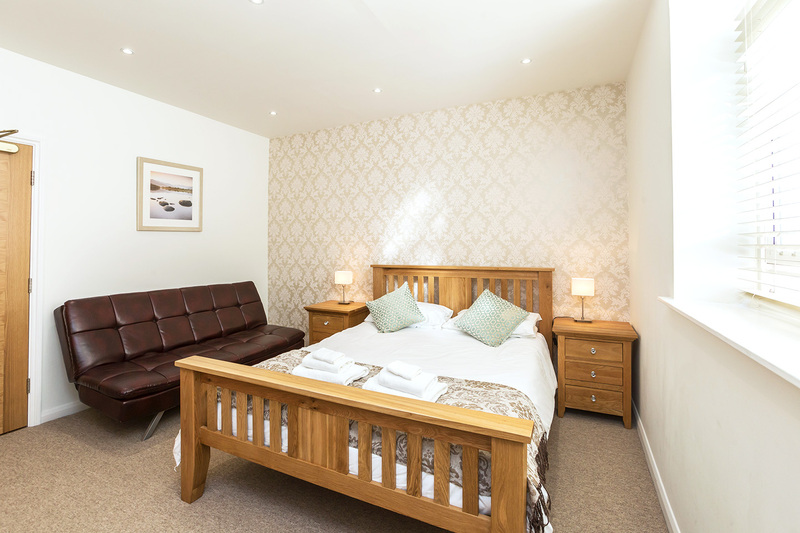 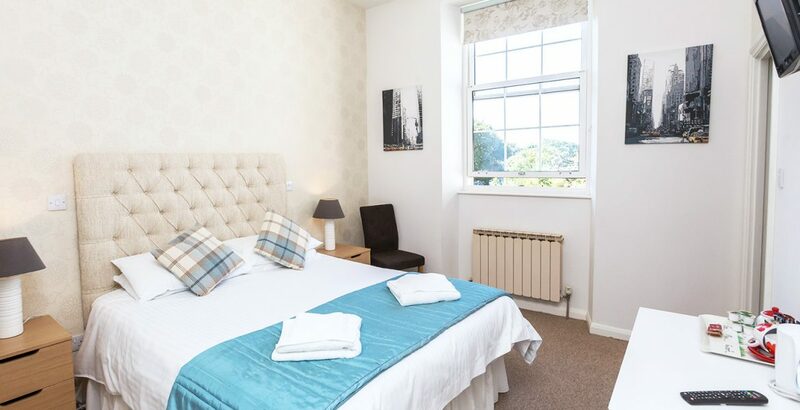 We have a variety of different room types, ideal for corporate clients, holidaymakers or Bailiwick residents looking to enjoy a ‘staycation’. 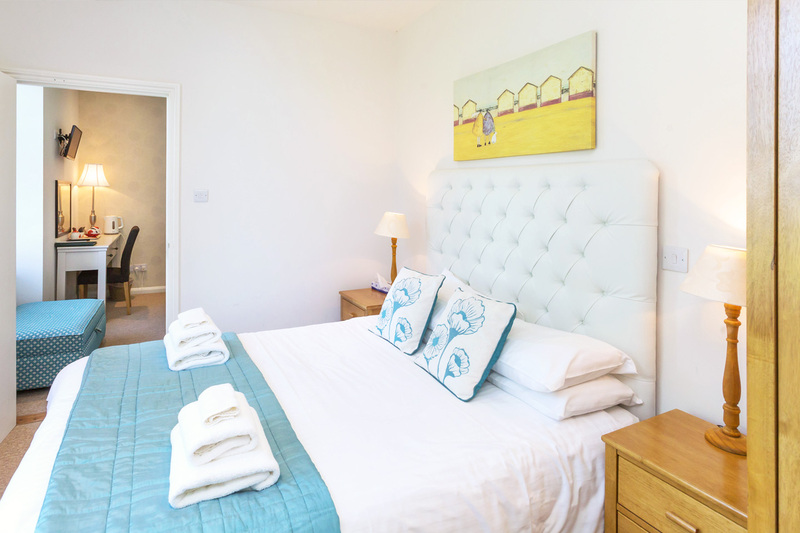 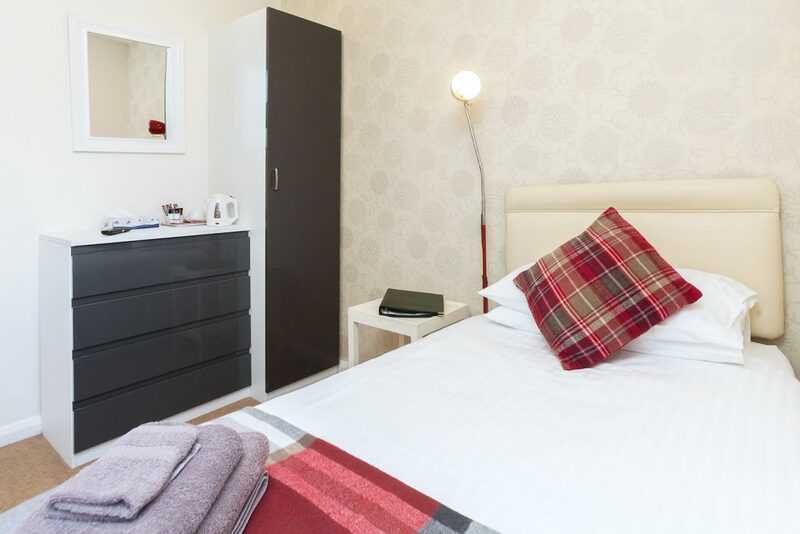 Recently refurbished with garden views, suitable as a twin or double room. 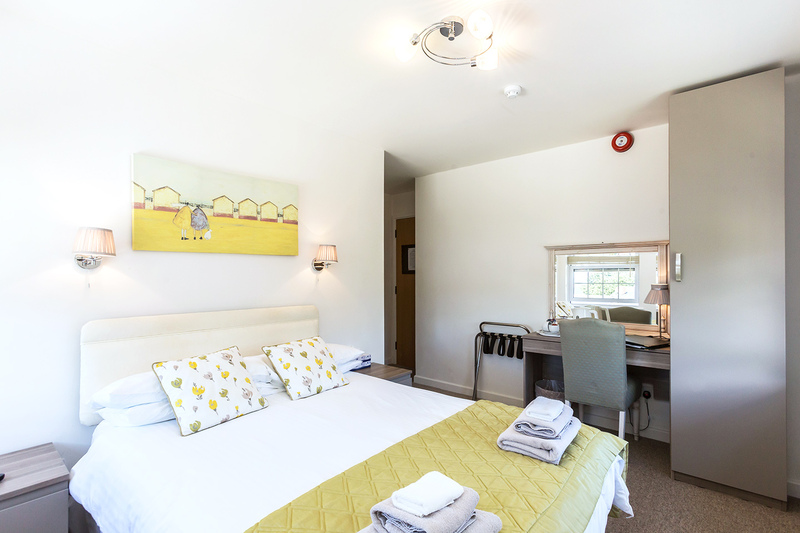 Enjoy some family time in these spacious rooms, suitable for children under 10. 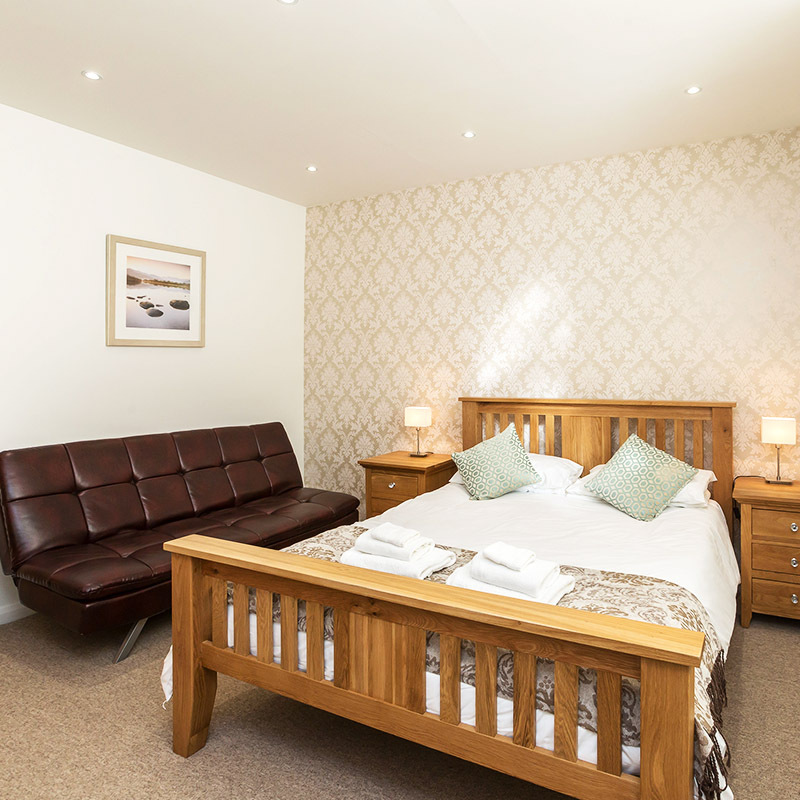 Enjoy perfect views over the neighbouring islands, suitable as a twin or double room. 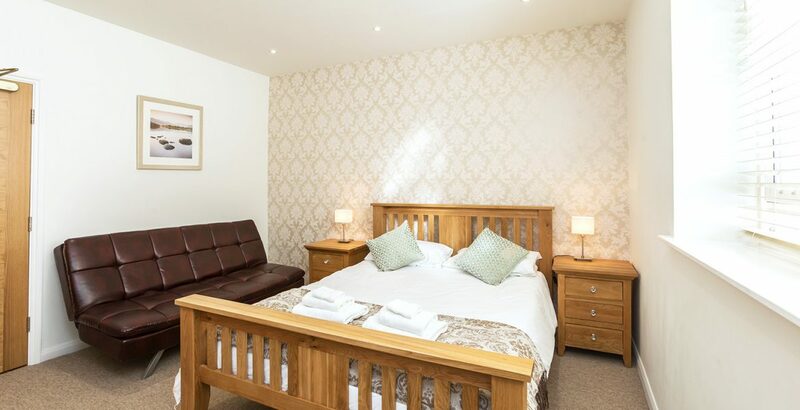 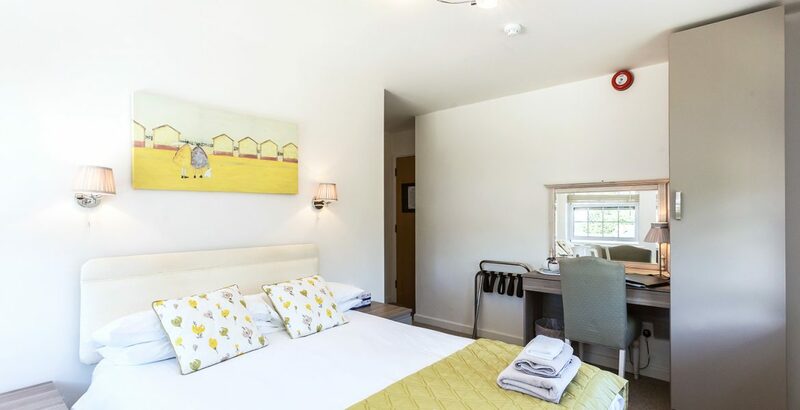 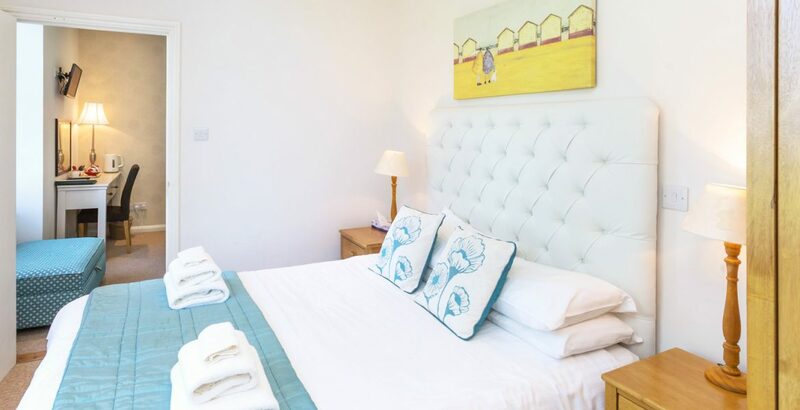 Cosy and welcoming, our single rooms provide an oasis of quiet. 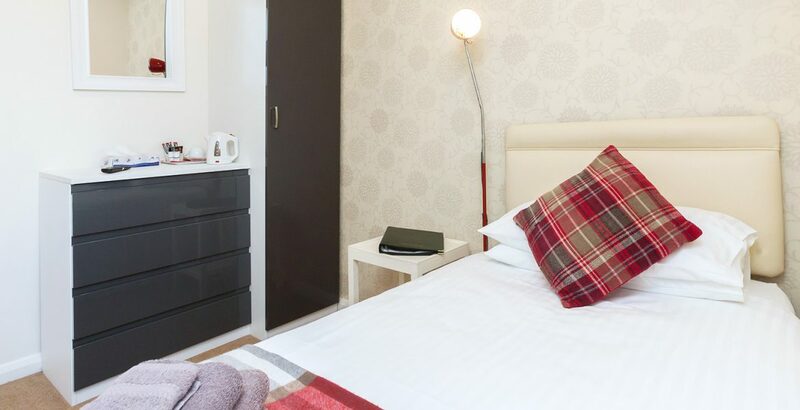 With all the amenities, in a compact and well-designed room.